Is it a lock or key problem? Is it repairable or not? Will we be able to lock the house tonight? We have found ourselves dealing with sudden problems so many times and panicking is really an understatement of what we really felt! When the problem is associated with security issues, no one can stay calm unless they have ready-made solutions. On the other hand, if you think about it, it would be kind of strange not to have solutions in such a hi-tech world! 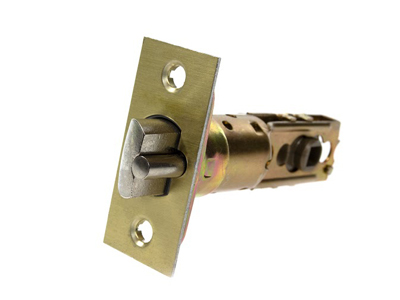 Though, the main issue is centered in our ability to take care of damaged door locks today considering the security gap that has been created. As all home repairs, lock repair requires immediacy. It's good to know what to do when the key doesn't turn properly or the door won't close properly in order to lock well. Most definitely, not all problems are fixed easily. Some might require more drastic actions and lock change. If the mechanism breaks, for instance, the key will turn but the bolt will never lock. It's practical to remember that the mother of all goods is prevention. When locks are replaced on time and keys are not left to rot before they are changed, problems will be eliminated. Dealing with issues before they actually start troubling your life just makes your life easier and more secure. Lubricating the keyway before the key's movement becomes stiff is not only smart but will save you from a certain house lockout. Does that sound encouraging?